The Balanced Scorecard is a management system that allows managers to focus on important success factors of their particular business. It combines financial, customer, internal process and learning and growth perspectives. 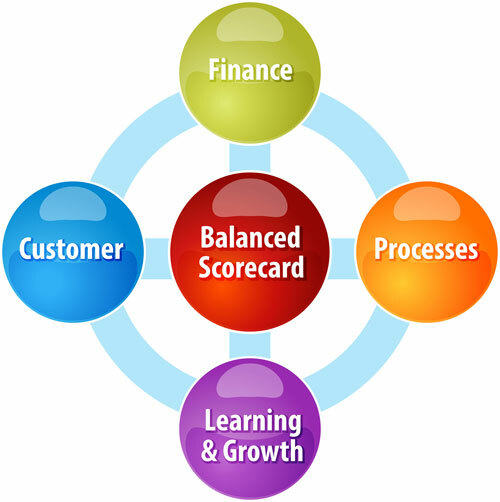 The origins of the Balanced Scorecard can be traced back to 1992 when Robert S. Kaplan and David Norton introduced a method for measuring a company’s performance. Example: Hours spent on staff training etc. Resilient Leaders Learn from Everyone—including DOLPHINS!